Xypn9X to be traded for top10 player? 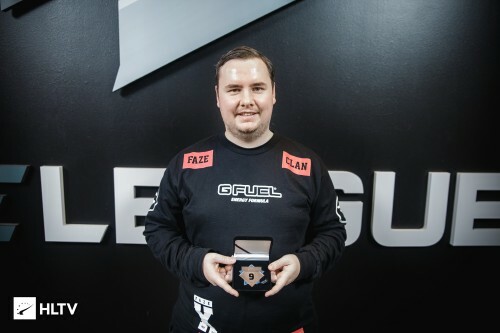 we know device is number one beacuse of all the tournaments, and achievements he has earned. No matter how good s1mple is, he wont win. And s1mple is the best individually skilled player. so you chose to play sunny 3rd. And Kennys as number 11 instead of xyp9x? i Actually forgot nahtE and cerQ. It could be alot of players. Yeah, but still. He has a chance..